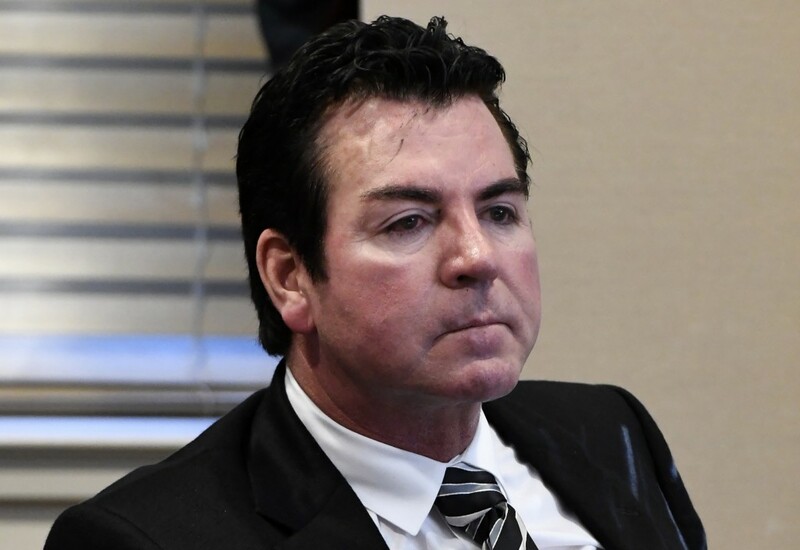 NEW YORK (AP) — Papa John's plans to pull founder John Schnatter's image from marketing materials following reports he used a racial slur. The decision was made by top executives but details of the change have not been worked out, according to a person inside the company with knowledge of the decision who wasn't authorized to speak publicly. The person was not aware of any plans to change the pizza chain's name. Schnatter has long been the face of the brand, appearing in TV ads for Papa John's, and the company has noted in regulatory filings its business could be harmed if Schnatter's reputation was damaged. 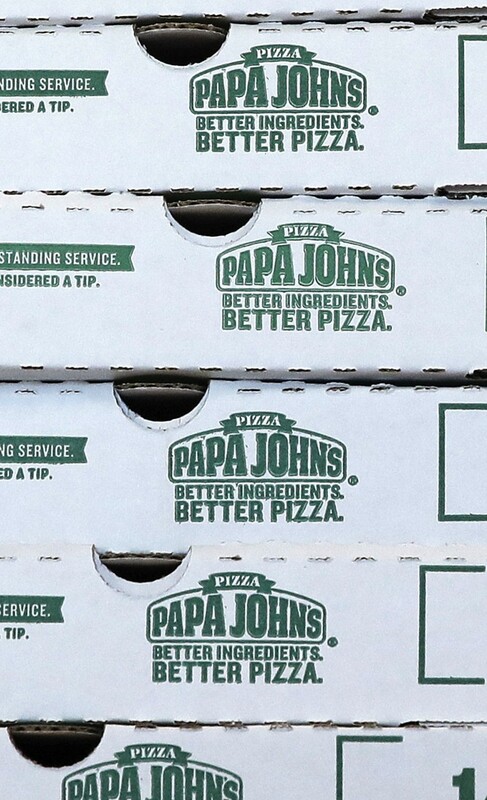 Papa John's got a taste of that last year, when Schnatter stepped down as CEO after blaming disappointing pizza sales on the outcry surrounding football players kneeling during the national anthem. 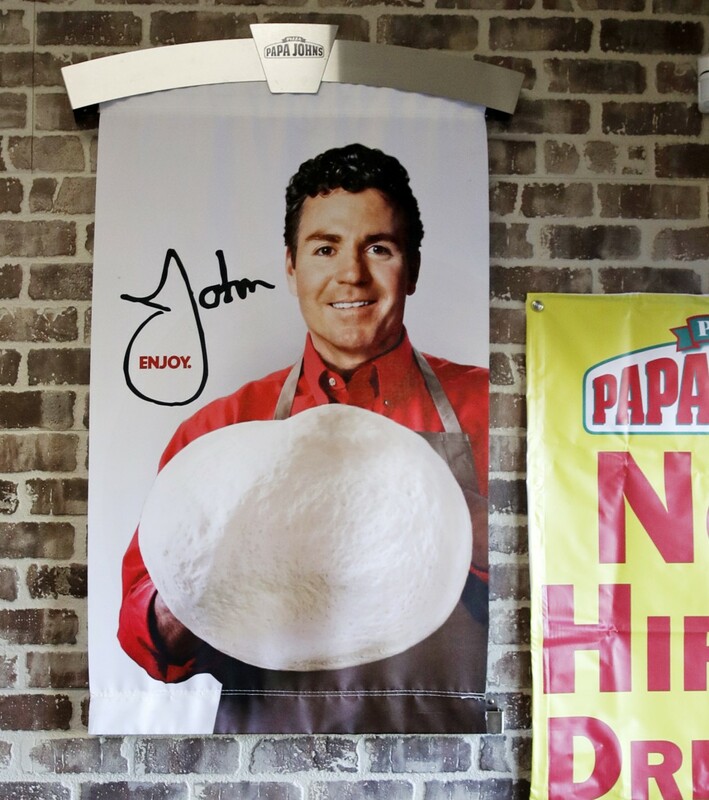 This week, Papa John's was already trying to further publicly distance itself from Schnatter after Forbes reported he used the N-word during a media training session in May. Schnatter apologized and said he would resign as chairman, prompting the company's stock to recover some of the losses it suffered after the report. Schnatter remains on the board and is still the company's largest shareholder. It's not yet clear how quickly the company will be able to remove Schnatter from marketing materials, the person with knowledge of the decision said. In addition to TV ads, Schnatter's image is on packaging and at the center of a logo that is all over the company's website. 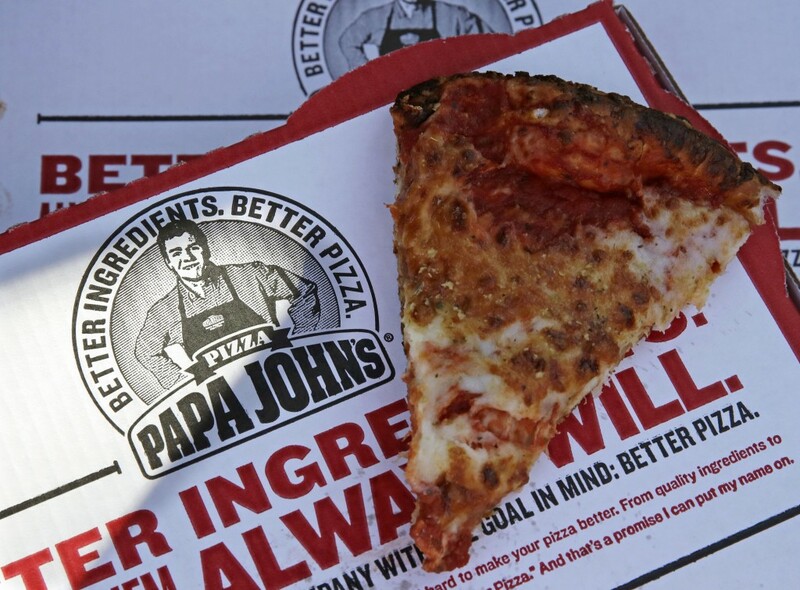 Papa John's began operations in 1984 and had more than 5,200 locations globally. For the first three months of this year, the chain said a key sales figure fell 5.3 percent in North America.